Michael Roy Oswald, M.D. has joined Drs. Baron Williamson and Jason Allemond at the Williamson Allemond Regional Eye Center located at 2421 Church Street, in Zachary. Originally from Central, Dr. Oswald graduated from LSU, earned his medical degree from Louisiana State University School of Medicine in New Orleans, and completed his residency training at Sinai Hospital in Baltimore, Maryland. 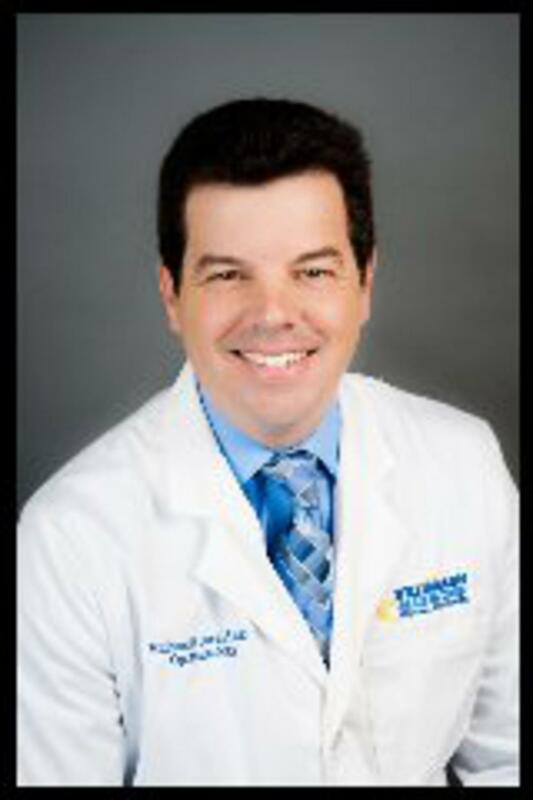 He is a Board Certified Ophthalmologist and Ophthalmic Surgeon with fifteen years private practice experience. In addition to comprehensive eye exams, Dr. Oswald specializes in cataract and laser eye surgery as well as the management of glaucoma, macular degeneration, diabetic eye disease and other eye disorders of the retina and cornea. He is currently a member of the American Academy of Ophthalmology, American Society of Cataract and Refractive Surgery, and the North Carolina Society of Eye Physicians and Surgeons. Dr. Oswald and his wife, Laila, spent the past 15 years in North Carolina and have recently moved to Baton Rouge with their four daughters, Sara, Ashlyn, Alison and Melina. To schedule an appointment with Dr. Michael Oswald at the Williamson Allemond Regional Eye Center, please call 225.654.1061.